Since the establishment of SuperFinish in 1994, our strategic focus has always been aimed at improving our products, optimising all processes and being current with trends in the beauty and cosmetics industry. Furthermore, we have always recognised the importance of networking in the process of creating long-term connections with client, suppliers and potential business partners. Thus we see the chance to participate in major industry events as valuable investment in our competitive advantage and in adding value to our core capabilities. 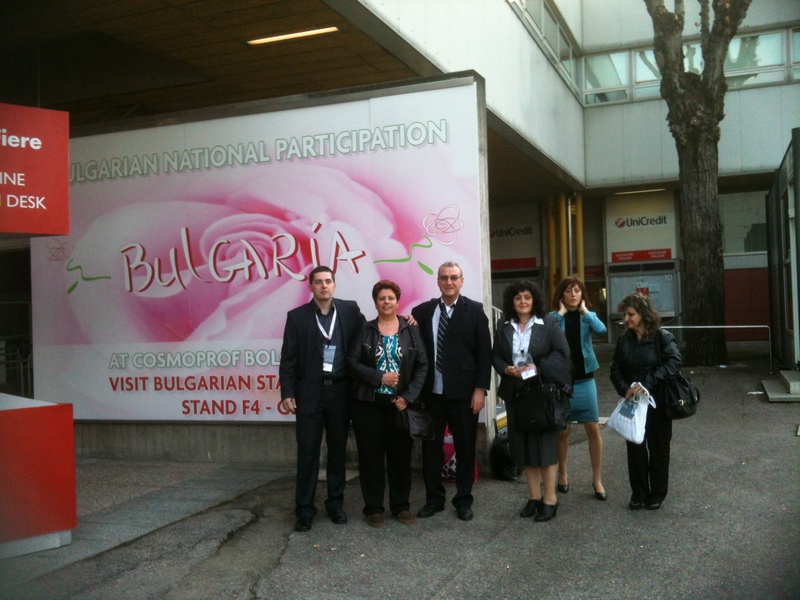 For the last years we participated as exhibitors in the following Trade Shows. 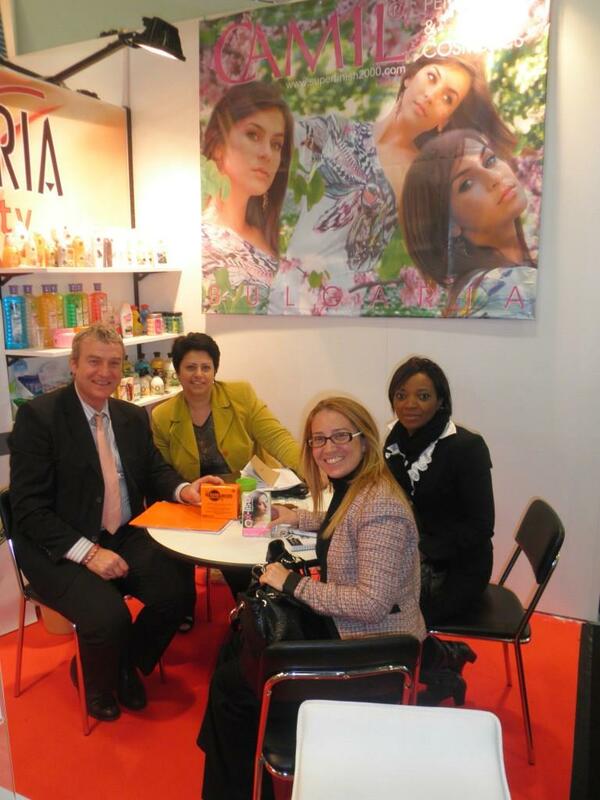 The Cosmoprof platform has confirmed its status as the most important international trade fair for the beauty world. Vast numbers of exhibitors, visitors and buyers from overseas are turning this event, year after year, into a proper international “hub” where professionals and decision makers meet to develop their business.The flagship event in Bologna is in its 46th year and draws 2,300 exhibitors from seventy countries and more than 170,000 visitors. Beautyworld Middle East is a premier international exhibition dedicated to the global beauty products and cosmetics industry that is gaining prominence with each passing year. The exhibition is a three day event that will be showcasing a wide range of trends, developments and innovations in the sector. 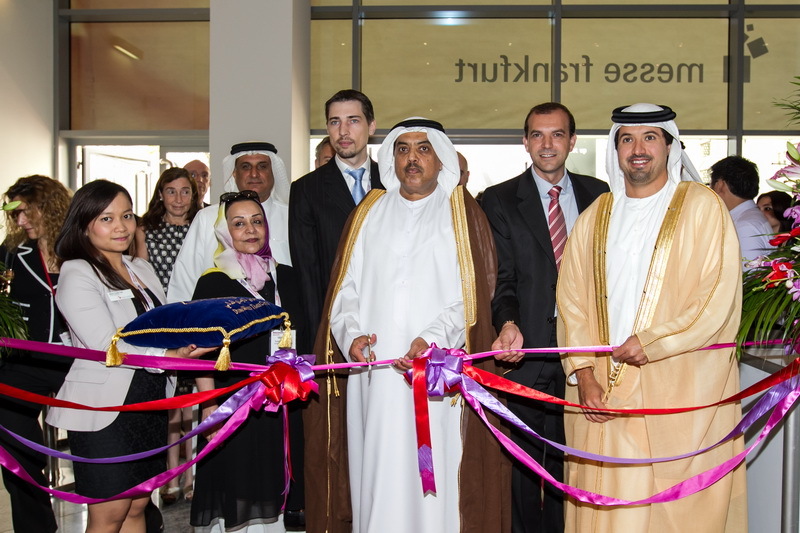 More than 755 exhibitors from 44 different countries and 18210 visitors from 107 countries had taken part in the current edition of the event. As a result we managed to greatly increase our brands visibility, to acquire new client and develop several new markets and partnership with other cosmetics and raw material manufacturers. In addition, we have strengthen our image as trustworthy manufacturer who values innovation and strives for excellence in terms of product and service quality. 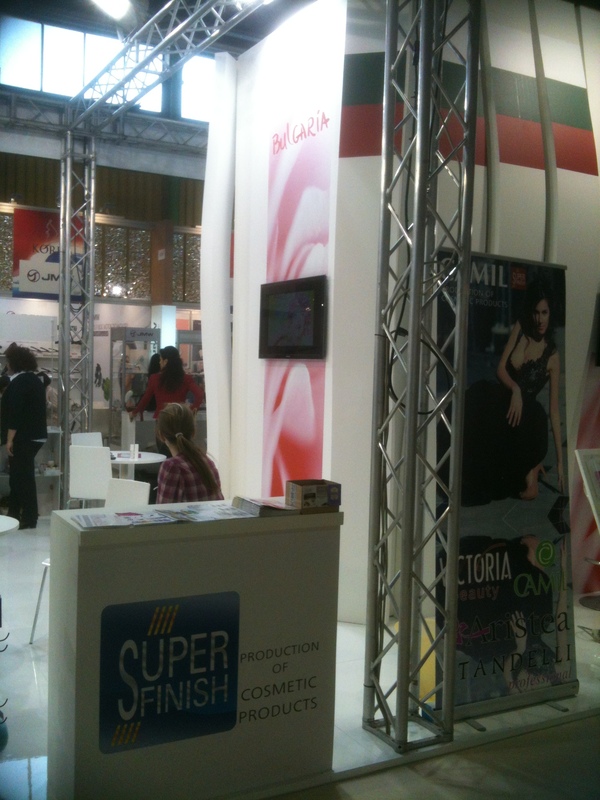 SuperFinish is a Bulgarian manufacturer with 21 years experience in cosmetics industry. 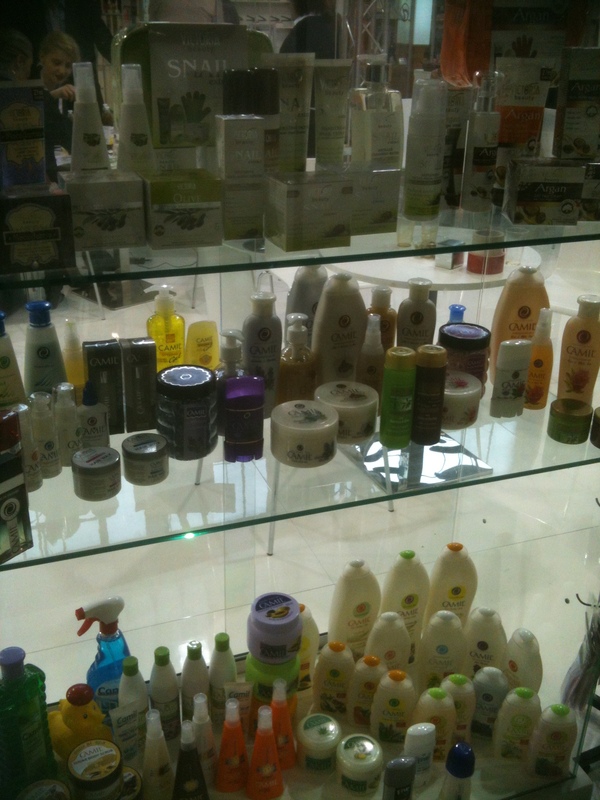 The company specialises in the production of shampoos, conditioners, hair masks, shower gels, liquid soap and etc.